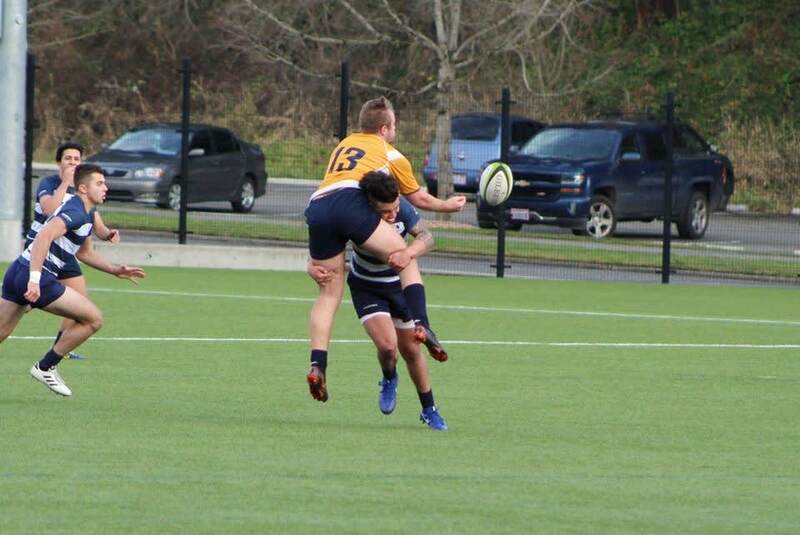 Western Washington University | Support WWU Men's Rugby Today! 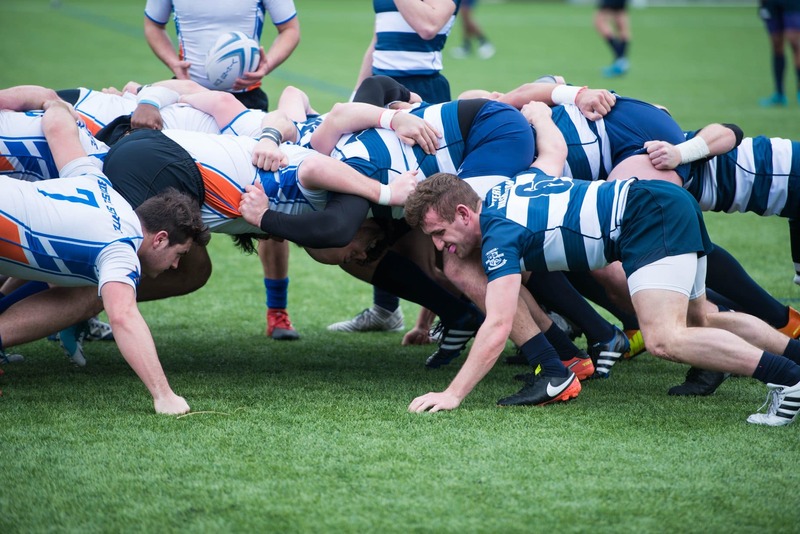 The Western Washington University Men's Rugby Club has been very successful in the past 5 years, winning 3 of the last 4 NCRC Championships, and while this success has opened up new opportunities, it also means that club expenses have been steadily increasing. This is where you can help! Every dollar donated to this VikingFunder goes straight towards paying for the team's expenses. When you donate to this VikingFunder you are directly helping the club pay for its assortment of expenses. Some of the smaller expenses involve the purchase of newer, more effective practice equipment. 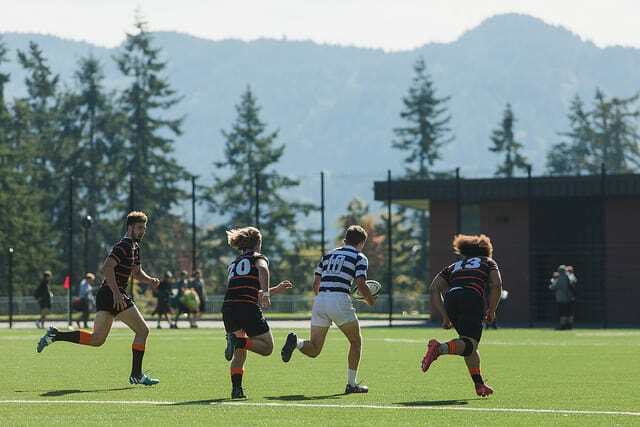 This could be new cones, new hit shields, or new pinnies for the players to wear during practice, all of which improve the club's image as a premier rugby program in the northwest. The other main expenses faced by the club involve travel. During a season the players and coaches will have to travel to at least half their games, ranging from being located in Seattle, Corvallis, Eugene, Boise, and more. The travel car and hotel expenses add up quickly for the club, so any amount donated can have a big impact. The ultimate goal for the team every year is to go to nationals, which we have been lucky enough to achieve the past two years. Unfortunately, this requires a team of 25 players to travel down to California. The expenses for those trips are much more substantial because they include airfare on top of the rental car and hotel expenses. This is why your contributions are so important. Every donation will lower the cost that the individual players will have to pay at the end of the season to travel to nationals, which allows them to focus on enjoying the sport of rugby and not have to worry about finding the money to afford the trip. Thank you all for your continued support! Go Vikings!